Twenty years in the future, Galvatron, the City Commander of Trypticon, is planning to seize control of the entire Decepticon army on Cybertron. With such powerful allies, the would-be emperor seems even more invincible than ever. 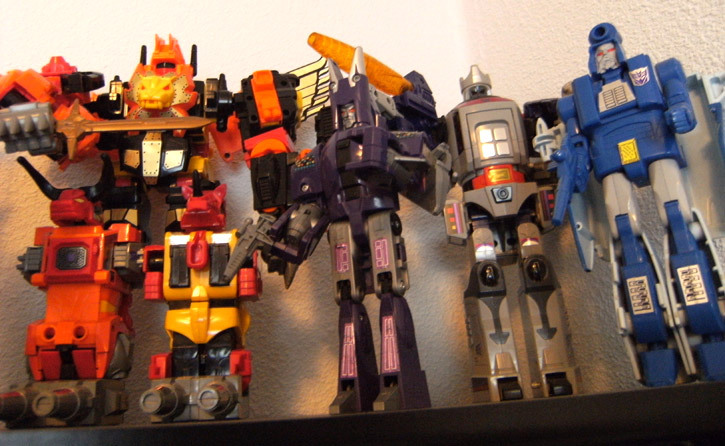 Featured: Predaking, Cyclonus, Galvatron, Scourge.